The Best of Teacher Entrepreneurs III: Add a Little Drama to Your Classroom! 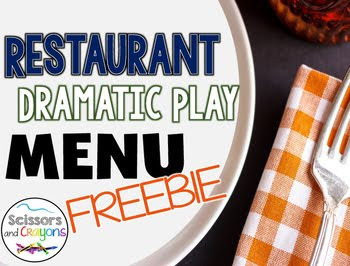 Your students will have fun learning reading and math with these adorable menus. A little drama can be a good thing!